What do you think the Steelers need to do to get ready to capture 7th Super Bowl next season? What was your favorite part of being a member of the Steelers, and how is life after football? Who were your best friends on the team when you were playing, and do you still get to see them? 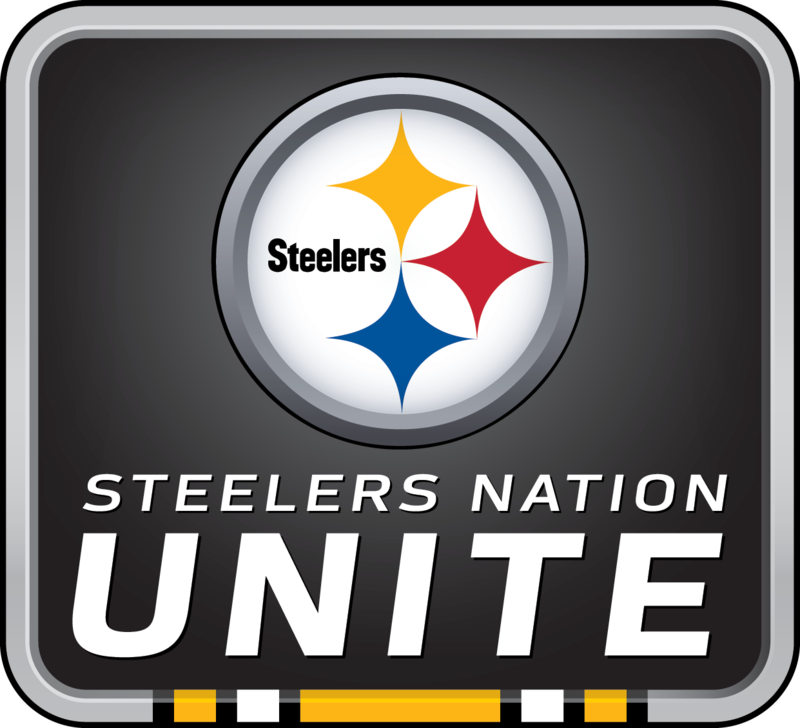 Steelers Nation Unite members were treated to an exclusive FanForum call with former Steelers running back Willie Parker, who was an integral part of the Steelers victories in Super Bowl XL and Super Bowl XLIII. 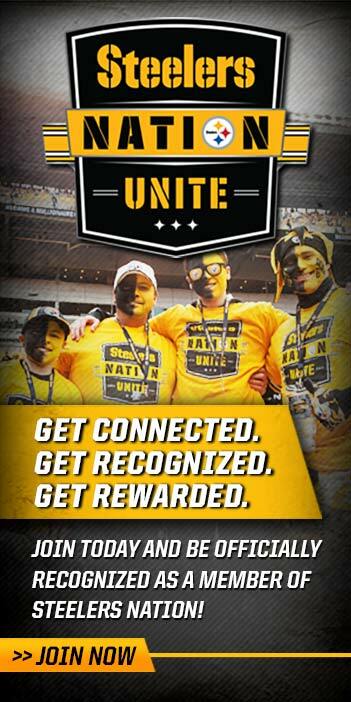 Steelers Nation Unite is the official loyalty program of the Pittsburgh Steelers and fans can join for free by visiting SteelersNationUnite.com. All members receive year-round benefits and exclusive interactions with the Steelers players, staff and alumni, as well as connections with fans around the world!